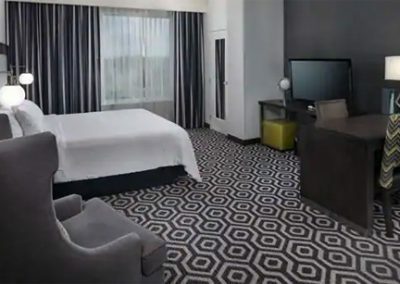 Enjoy a warm welcome, all-suite accommodations and easy connectivity to the highway when you stay at the full-service Embassy Suites Portland/Hillsboro Oregon hotel. 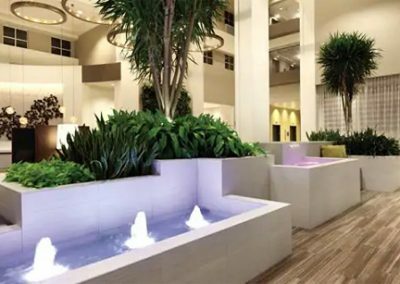 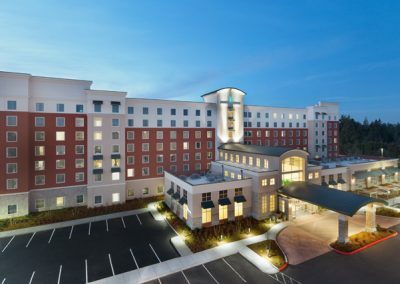 Boasting a fantastic location in the Silicon Forest, our stylish Hillsboro, Oregon, hotel is only minutes from Hillsboro Airport and numerous Intel campuses. 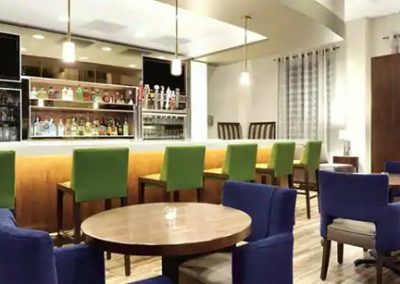 Guests at this all-suite hotel in Hillsboro, OR, can reach nearby Beaverton and downtown Portland via the MAX Light Rail line, just a mile away. 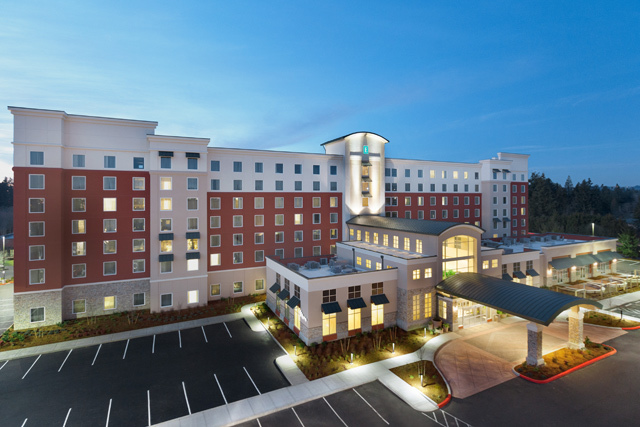 Take advantage of our close proximity to the Gordon Faber-Hillsboro Stadium and the Tualatin Hill Parks & Recreation District as well as Nike’s World HQ, Nikon, FEI, Pumpkin Ridge and The Reserve.